Looking to add a modern feel to your home? 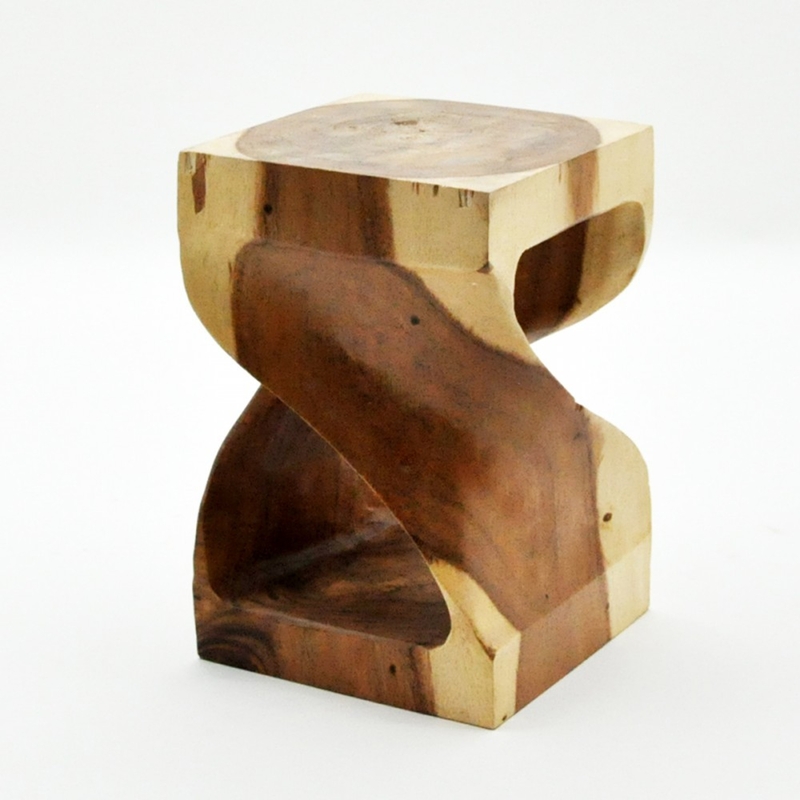 Coming straight from our collection of wooden furniture, this beautiful Teak Root Sculptured Low Stand. Completely made from wood and with a sculptured design this stand will sit perfectly in the corner of a room and bring your whole interior to life with ease.